With just one touch, Rogue can absorb anyone’s superpowers – making her capabilities in any matchup nearly limitless. With the Marvel Legends Series, both kid and adult Marvel fans can start a legendary collection of comic- and movie-based Marvel characters. 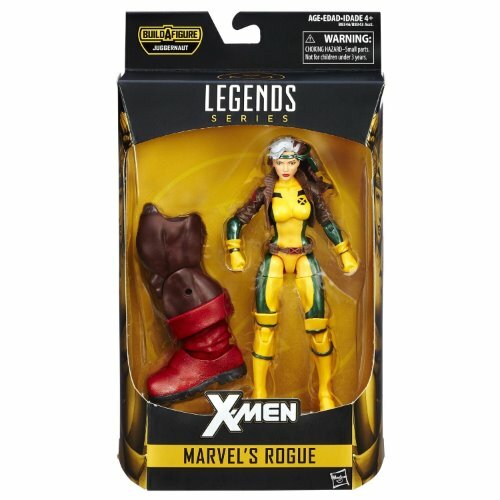 This 6-inch Marvel’s Rogue figure is highly articulated and features a comic-inspired design, making it another epic addition to the Marvel Legends Series. Ships immediately upon payment. SHIPPING IS FREE IN THE USA. Actual product shown.